The property consists of 400 acres of undeveloped land located in the City of Chino, California. The property is undeveloped and is contiguous to the Chino Hills State Park to the south and west. Located in a highly visible area along the 91 and 71 Freeways. 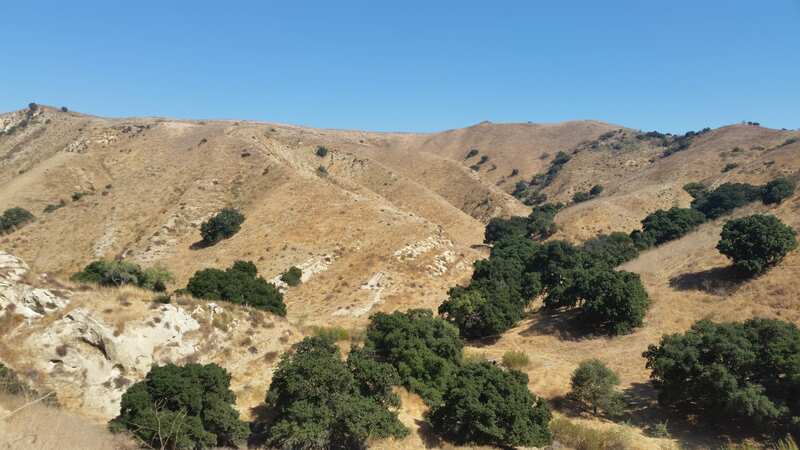 The property provides a connectivity and habitat for wildlife movement; enhances natural lands contiguity to The Chino Hills State Park, offers scenic views, and provides trail access that can enhance access to The Chino Hills State Park.